With immigration making lots of headlines over the last few weeks I wouldn’t blame anyone for thinking that the UK is the only place people want to live and work. Of course this isn’t true, after graduating many people choose to live and work outside of the UK. If you’re considering working abroad the resources below will help you find and apply for jobs. Our country pages have lots of information about finding opportunities across the world and links to vacancy sites in different countries. LinkedIn is a useful tool for exploring opportunities across the world and for connecting with both international employers and alumni. This video will show you how best to utalise LinkedIn to research and find employers. GoinGlobal (Accessible through CareersLink) has a section listing global job and internship opportunities. Employer websites Interested in working for a specific company? Multinational organisations will not only list opportunities in the UK but also the vacancies that they have globally. When applying for vacancies you’ll need to follow the conventions of that country. The following resources explain the dos and don’ts of applying to jobs around the world. GoinGlobal (Accessible through CareersLink) has CV and Covering Letter guidelines for 45 countries around the world. In the Careers Library we have a resource called the ‘The Global Resume Guide’ which has CV, Covering Letter and interview guidelines for over 30 countries. Our website has information on writing a 1 page resume – essential if applying to roles in the USA. Visas You’ll need to use the relevant embassy website to investigate the visas that you may need well in advanced of you planned move. Language Will the be a language barrier that you’ll need to overcome? If so how do you plan on doing this? Pay You’ll need to ensure that your pay will cover the cost of living. Remember to take into account expenses such as accommodation, travel and food. Family How will you cope with being away from your family and friends? Living far away may make it hard to see them very often – will this bother you? 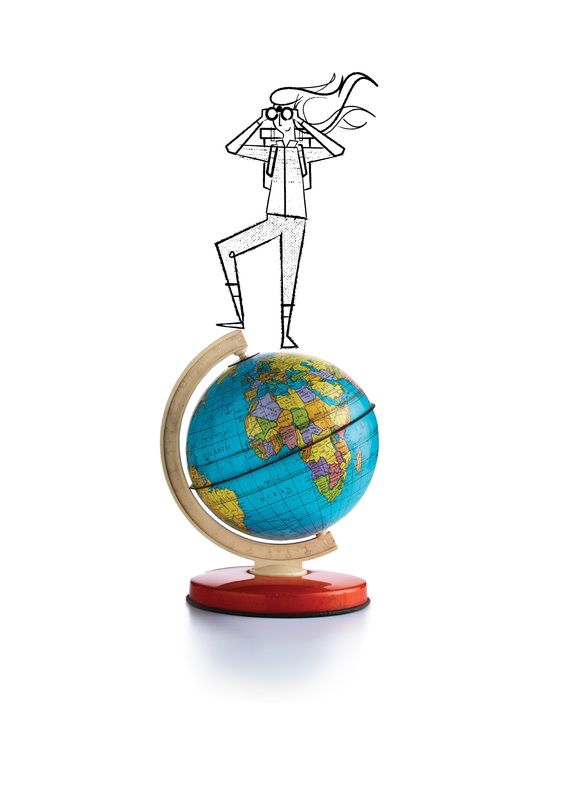 Use the ‘Stating your career in..’ guides and the advice from TARGET Jobs for more information about the practicalities of living and working abroad and other issues that you might need to consider.